In today’s world full of trends in recovery, self-help and self-improvement, one thing that is talked about is: Mindfulness. 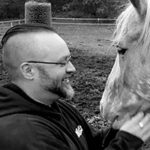 How can it be applied to recovery, and are there any concrete examples of how this practice can help us overcome our challenges and create the life we want? 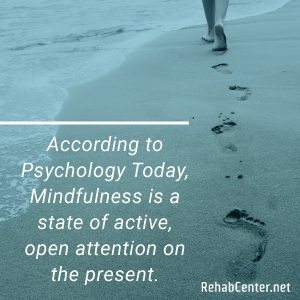 According to Psychology Today, Mindfulness is a state of active, open attention on the present. When you’re mindful, you observe your thoughts and feelings from a distance, without judging them good or bad. Instead of letting your life pass you by, mindfulness means living in the moment and awakening to experience. The Chicago Cubs had not won a World Series in 108 years. Their franchise was in need of a new approach, so two years ago the ownership and management brought in a specialist in mindfulness, meditation and the practices of yoga and Tai Chi. How did the Cubs use this approach? Reduce anxiety, which can be a real distraction in professional sports. They learned to believe that their vision of a World Series win was possible. How does this Apply to Recovery? Recovery from Addiction can be stressful in a lot of ways that are amplified once you stop using your drug of choice. In many cases, drug use was a process of self-medicating in order to avoid being uncomfortable whether physical or emotional. When people stop using, these uncomfortable feelings can sometimes become front and center in our lives. Some of the biggest challenges people discover when they stop using are present long after any physical withdrawal. Mindfulness can address each of these challenges head on. 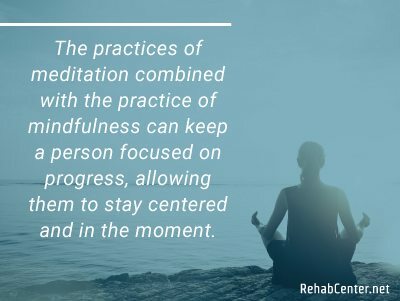 The practices of meditation and physical activity such as yoga, Tai Chi or exercise when combined with the practice of mindfulness and visualization can keep a person focused on progress, allowing them to stay centered and in the moment. Much like a professional athlete, a person in recovery is trying to win the World Series of their lives. They are going up against opponents in their hearts and minds that over the years have “gone pro” over the course of their addiction. Like the athletes, remaining centered and present, the very practice of mindfulness, can allow people to work through these challenges through welcoming them, acknowledging them and working through them. In Addiction, the using response is often automatic whatever the addiction might be. 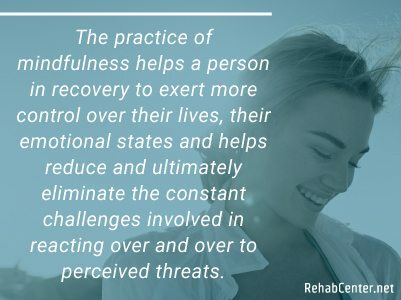 The practice of mindfulness helps a person in recovery to exert more control over their lives, their emotional states and helps reduce and ultimately eliminate the constant challenges involved in reacting over and over to perceived threats. 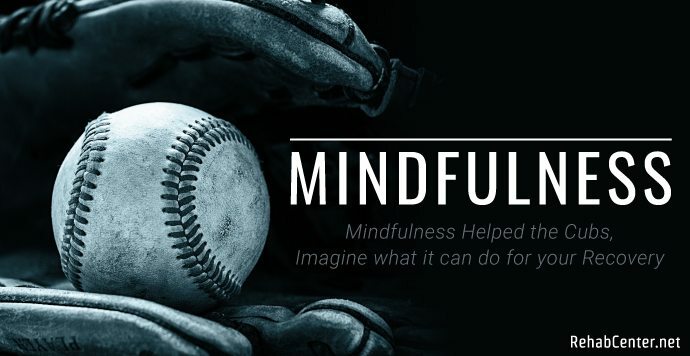 Whether you are trying to win the World Series or build a life that is relapse proof, mindfulness can be a fantastic tool to take you down the road to your greatest life, your greatest dreams and your greatest inner peace.